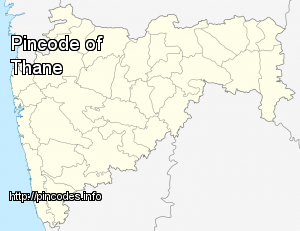 Thane (IPA:�[ˈʈʰaːɳeː]) is a city in the state of Maharashtra in Konkan Division. Thane is a part of the Mumbai Metropolitan Region. A team of doctors covered a distance of 30.8 kilometres in 45 minutes using the local train to cover most of the distance.